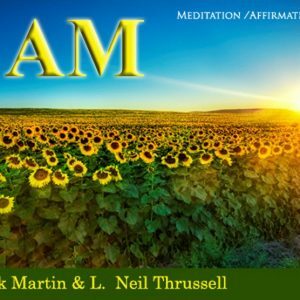 Home / Audio / A Warrior’s Heart: The Awakening – Audio Save $10.02! After crashing his plane in the South Pacific (the direct result of his own arrogance), Graham begins to question who he is and what his life is about. Shortly after his rescue, he makes the bold decision to return to the deserted island to do some soul searching for thirty days… only to discover that he’s not alone! What unfolds is an exciting adventure; a compelling tale of self-discovery, transformation, and awakening to spirituality. The antics of these entertaining characters will not only keep you wondering what’s next but touch your heart with their story of unconditional love and friendship. 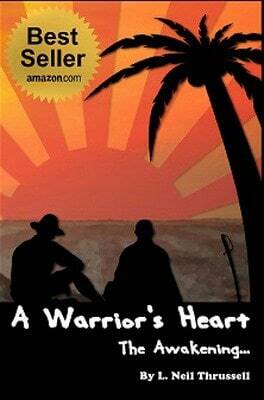 Embrace your own Warrior’s Heart and make your Warrior Spirit grow by reading A Warrior’s Heart: The Awakening!